The best way to experience the lake is on the lake! 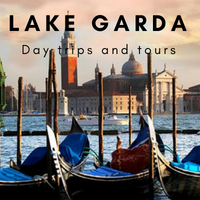 A day on the lake is a must do on your Lake Garda Holiday! Rent a boat and self drive even without a license! Or hire a boat with an experienced skipper who’ll take you places you’d otherwise miss! We have partners with a range of amazing boats! Private tours, group tours, romantic tours, shopping tours, stop and swim…. 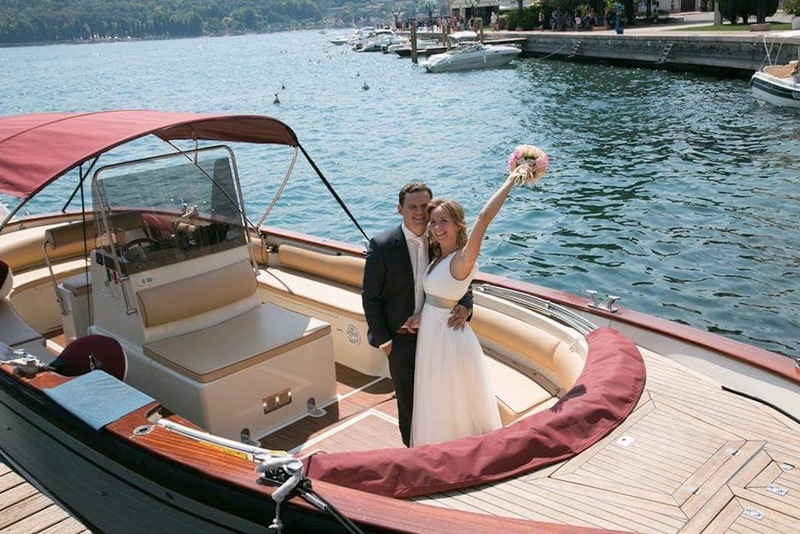 Hire a boat for your wedding, your engagement or any special anniversary! 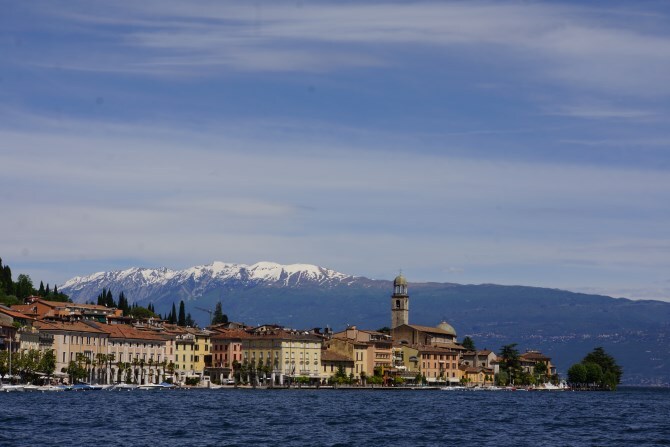 See Lake Garda in a whole new prospective, check out the options below! Hire the beautiful Colombus boat and skipper. From €160 per hour, up to 8 persons! Pick up Salò, Gardone, Toscolano, Portese! Transfer costs from other locations may apply! Hire the iconic Aquariva boat and skipper. From €850 4hrs, €1500 8hrs for up to 6 persons! Pick up Salò, Gardone, Sirmione! A pretty Venetian style wooden boat with skipper. With a sundeck, fridge-bar and table for 12 people! Pick up Salò, Gardone, Sirmione, Garda! From €600 half €900 full day! Hire a large covered boat. Comfortable seating for up to 55 people! Panoramic windows, fridge-bar and toilet! Guaranteed sailing even in bad weather! Perfect for weddings and group tours! 2) GARDONE – ISOLA DEL GARDA – PUNTA SAN VIGILIO – GARDA (or viceversa). 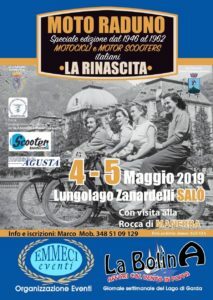 3) Itinerary 1) with stop at GARDONE . 4) SIRMIONE – GROTTE DI CATULLO – PUNTA SAN VIGILIO – GARDA (or viceversa). 7) GARDA or SIRMIONE – GOLFO DI SALO’ – GARDONE. PLEASE BE AWARE THAT WE ONLY OPERATE IN THE SOUTHERN HALF OF THE LAKE! Hire a boat and drive yourself! Numerous companies all around the lake! Rent for half day or full day! With or without a license! See the lake from a new perspective! Stop for a swim, shopping or lunch!